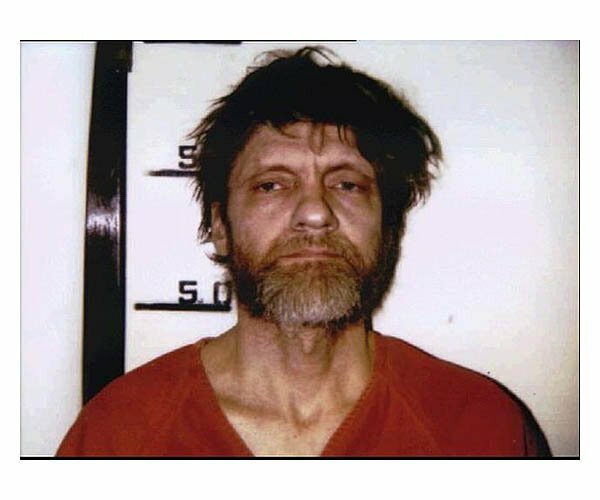 Unabomber Ted Kaczynski was arrested in April 1996 by the FBI at his Montana cabin after carrying out a three-decade-long bombing campaign that killed three and wounded 23. In January 1998 Kaczynski avoided the death penalty by taking a guilty plea and was sentenced to life in prison without parole. He is currently locked up in a federal supermax prison in Florence, Colorado. Submitted by Katema on Tue, 2011-06-07 00:46. A recent auction happened that sold items formerly belonging to Ted Kaczynski, the famous “Unabomber”. Three individuals perished and almost 24 were injured by bombs mailed by Kaczynski, who was a Harvard educated mathematics wizard before turning to eco-terrorism. Greater than $200,000 was raised in the auction of the Unabomber's individual effects. That is much more than a simple personal loan. Remembering the past for good. Submitted by lisasmurf82 on Tue, 2011-03-29 15:24. Submitted by nomandoethgood on Wed, 2011-03-02 04:53. Submitted by lmowery on Fri, 2010-10-01 12:05. Give him back his hoodie and sunglasses he looks so much better that way.